One thing I love about my clients, is when they refer their friends and family to me! The McCullough Family was referred to me by one of my very good friends and clients. 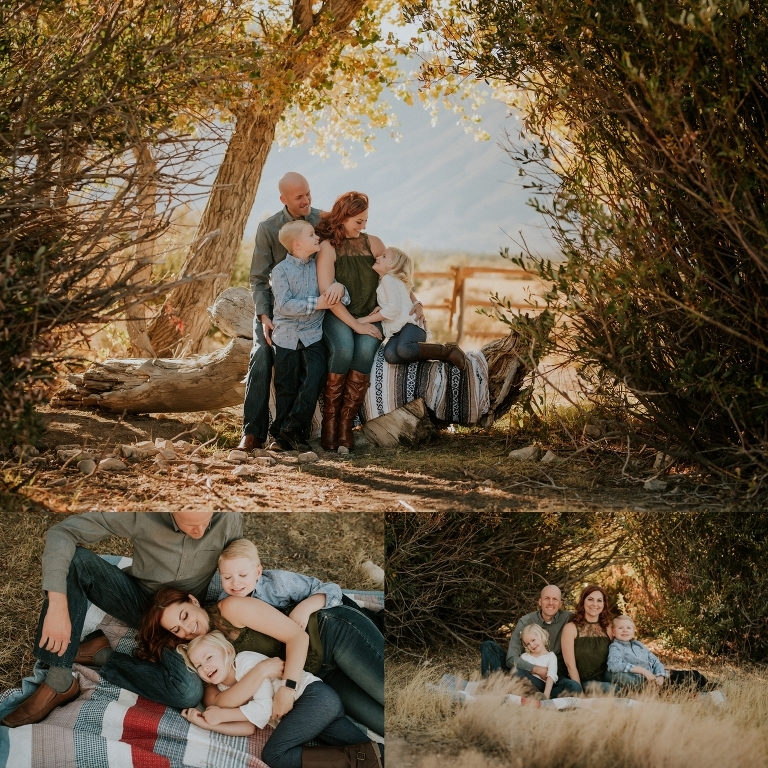 We scheduled a early fall session at one of my all time favorite locations and it did not disappoint. It’s funny, our kids actually hang out together for sleepovers and birthday parties. This is what makes Vegas such a small town. 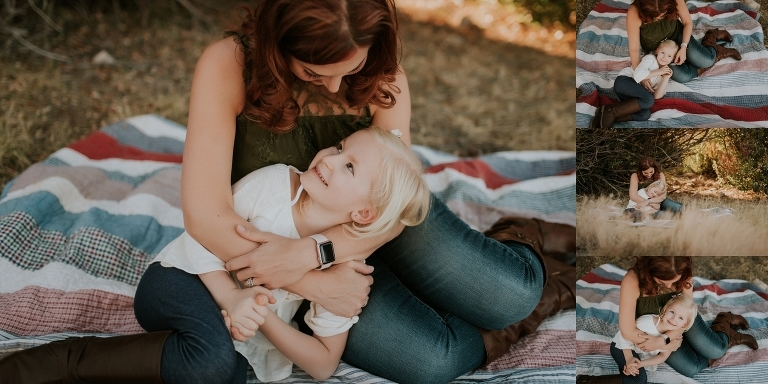 I was so excited when mom contacted me about doing a session. Her kids are absolutely adorable and so well mannered. They followed all my instruction with ease. 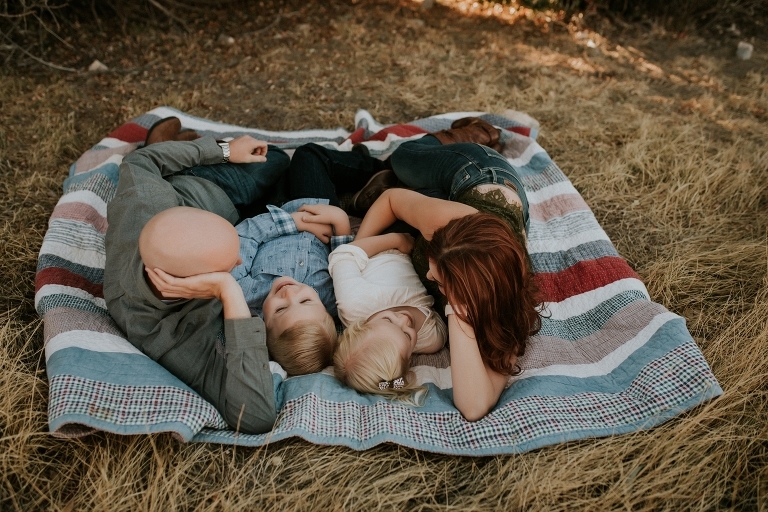 It was really a very pleasant family and session. I was super worried that we were going to get hit with cold weather because we really were pushing the boundaries of when we can shoot at this spot, but it actually turned out to be an incredibly perfect day! The weather was warm enough to be comfortable and I was pleasantly surprised at the gorgeous fall tones this location gave us. I actually have never gone this far into the season shooting here, so I had no idea it produced so many warm colors. I will be sure to make a note of that for future sessions! Two of my favorite things about this spot are the light and the views! I LOVE a good scenic background in my portrait work and this spot certainly delivers all of that and so much more. Also, every now and then we get to see some of the local horses trotting around. 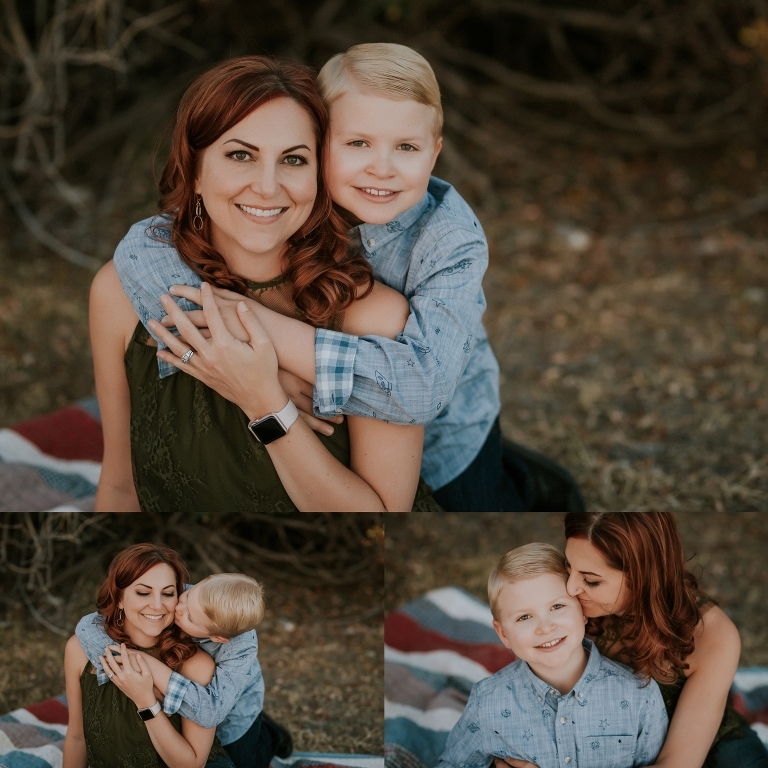 Here are a few favorites from their gorgeous scenic family portrait session. I hope you enjoy!